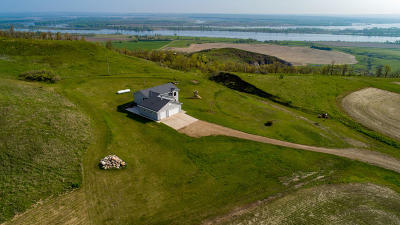 Beautiful rural home with magnificent views in every direction. 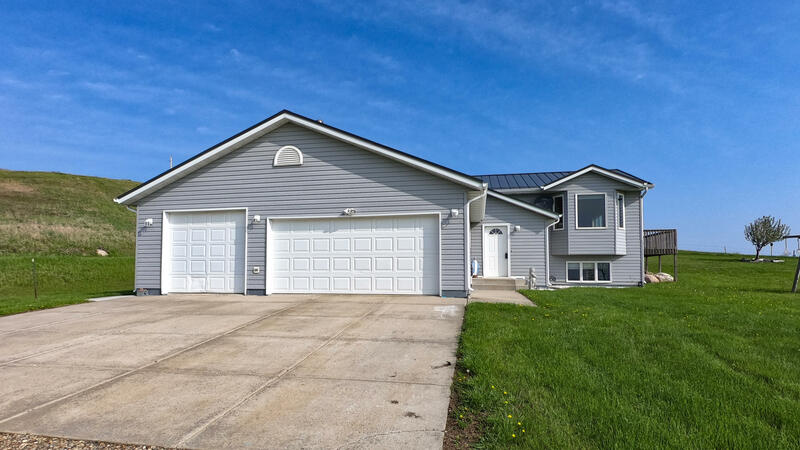 This custom built home features 4 bedrooms, 2 baths and 2,289 sq ft of finished living space. 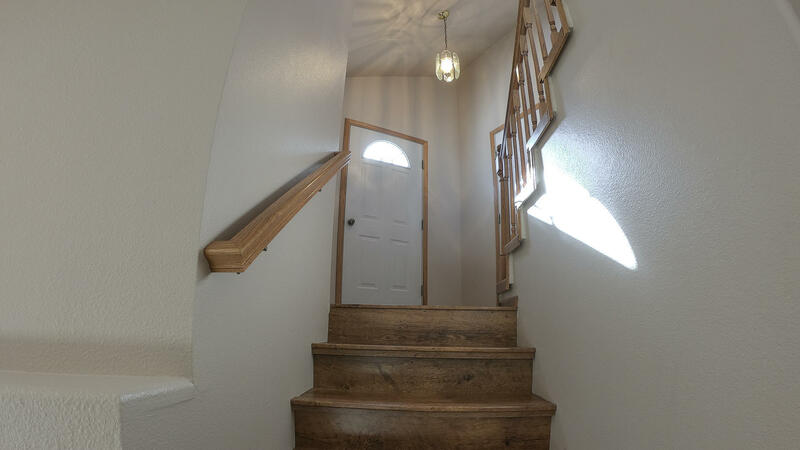 As you enter through the front door you will be greeted with the space needed to make yourself at home! 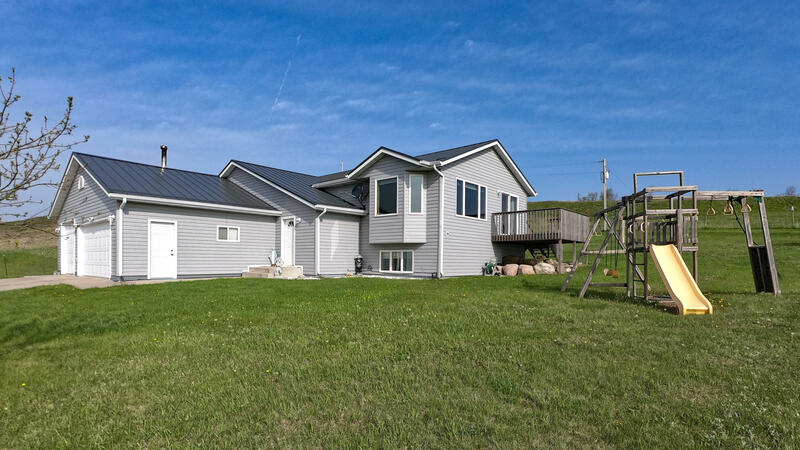 The upper main floor features a large living/dining room area with a SE facing deck to enjoy the sounds and views of nothing but pure nature. 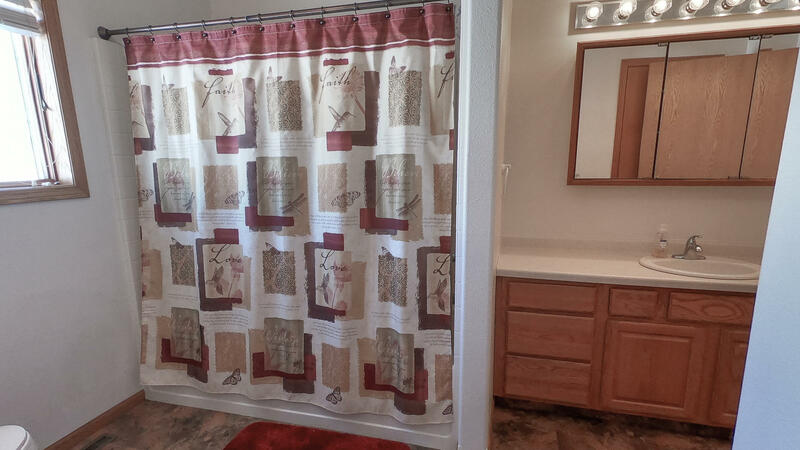 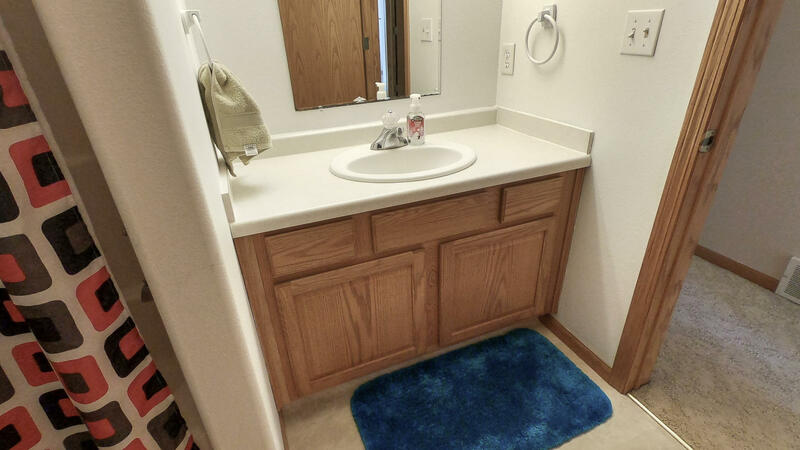 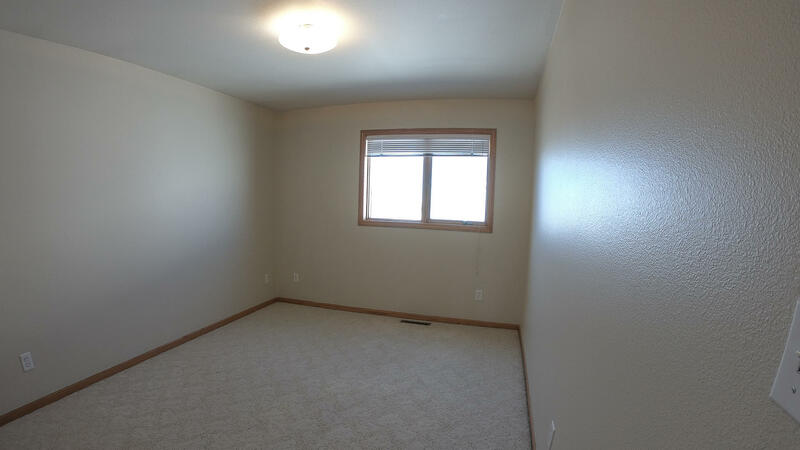 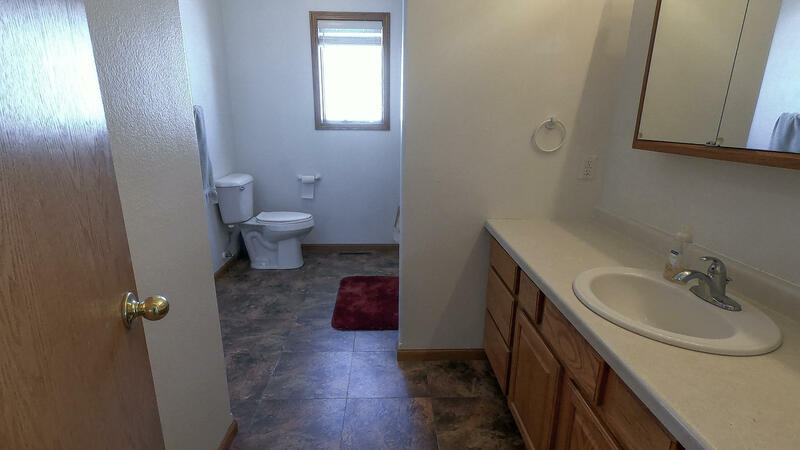 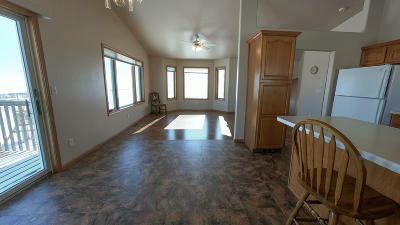 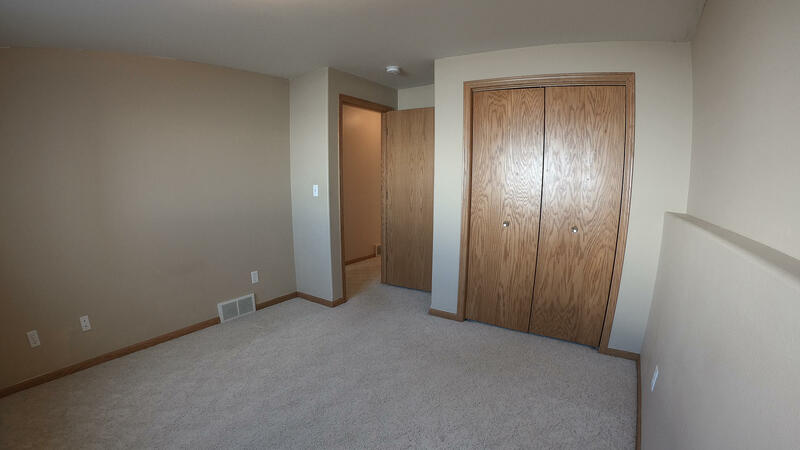 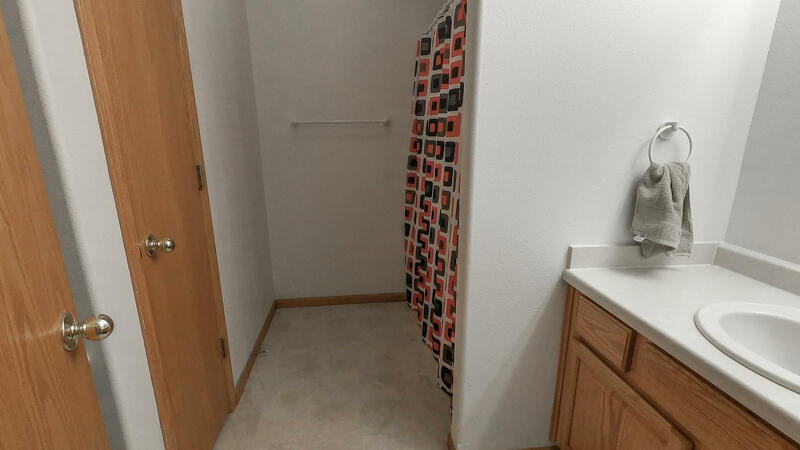 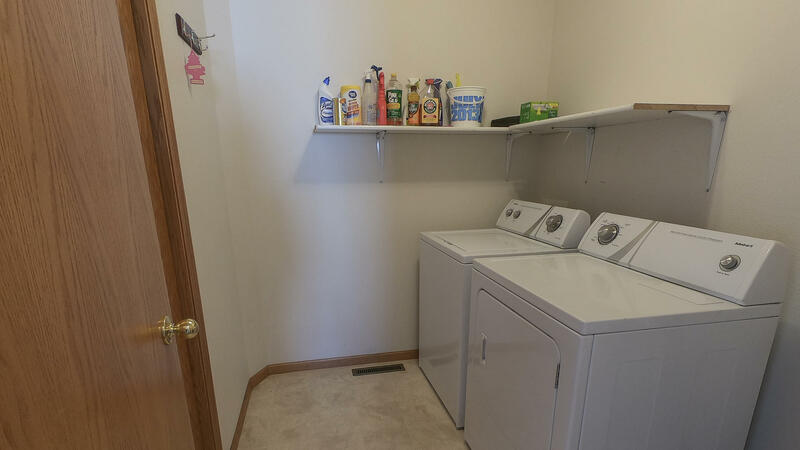 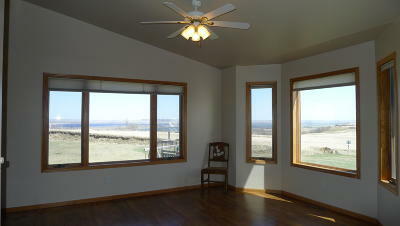 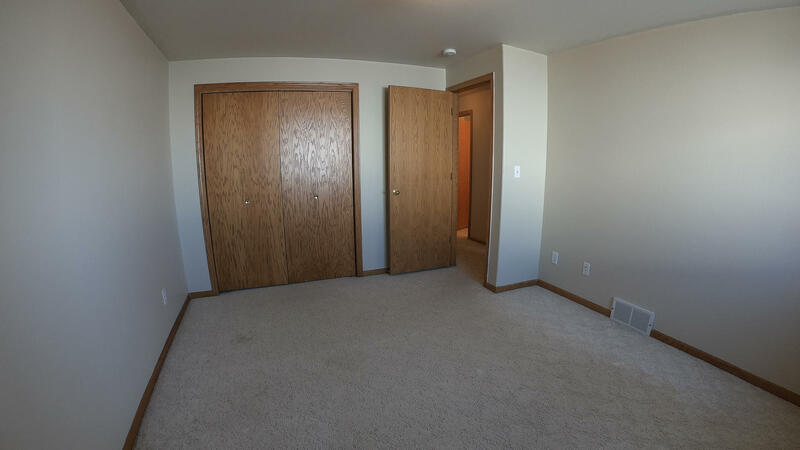 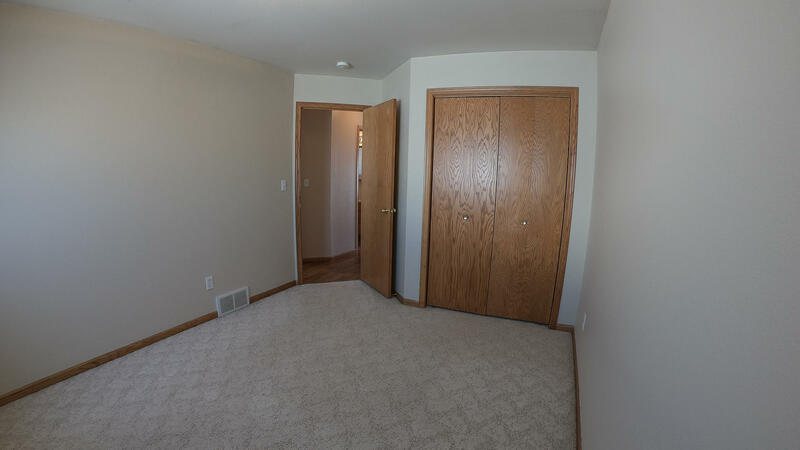 The main floor also has a laundry room, 2 bedrooms and full bath with access to the master bedroom. 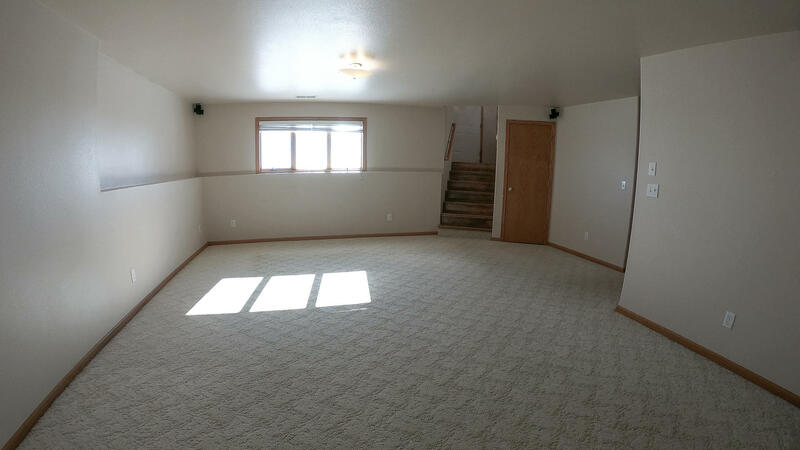 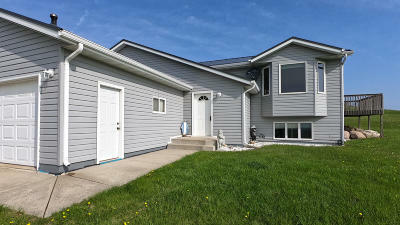 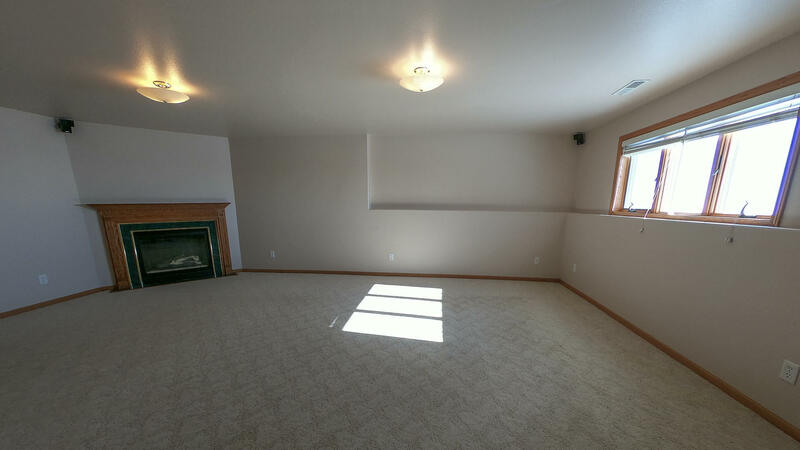 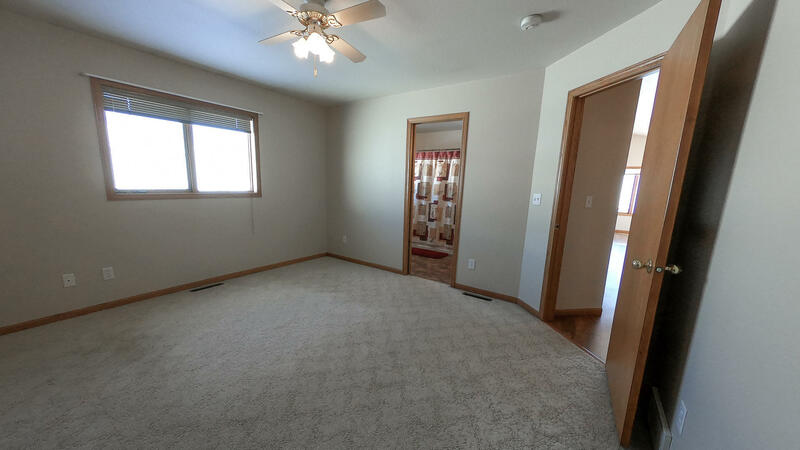 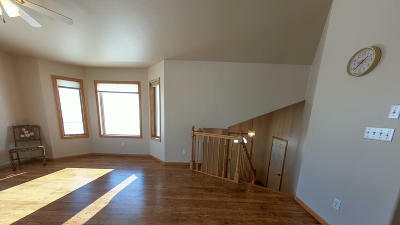 The lower level has a large family room with gas fireplace with tons of natural light, two bedrooms and a full bath. This home was custom built with extra attention to energy efficiency along functionality. 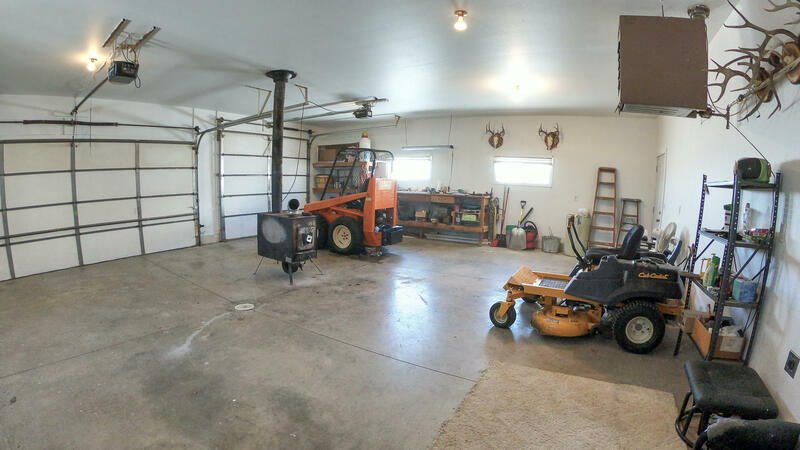 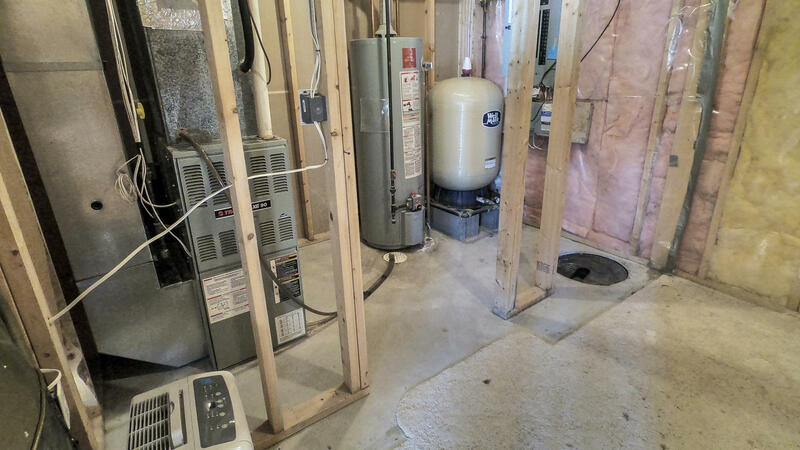 The over sized heated garage has two sources of heat along with plenty of room to make it your happy place. 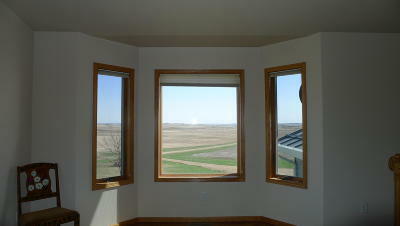 Enjoy all four seasons from all four directions with breath taking views no matter what time of the day. 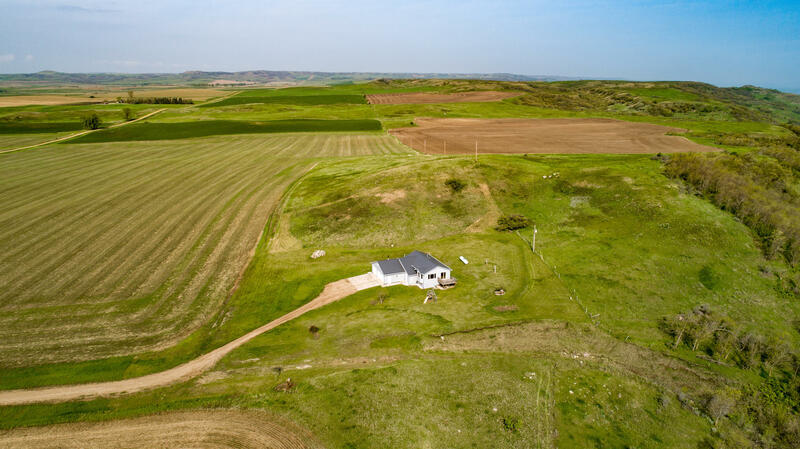 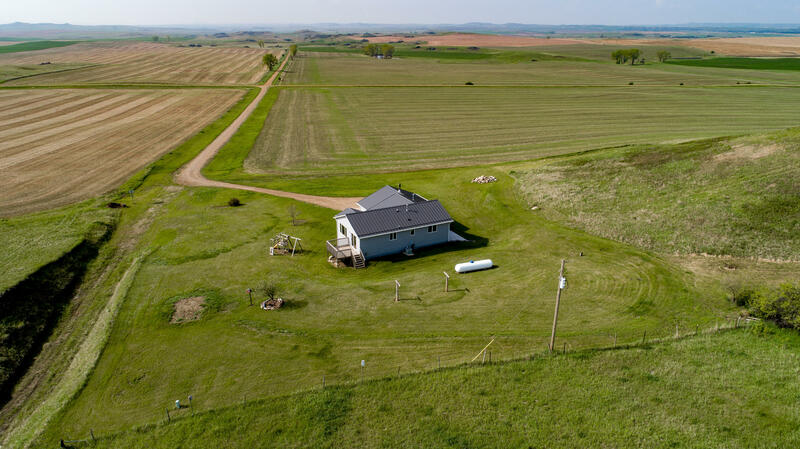 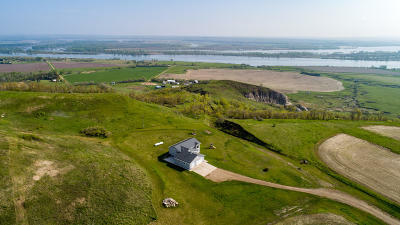 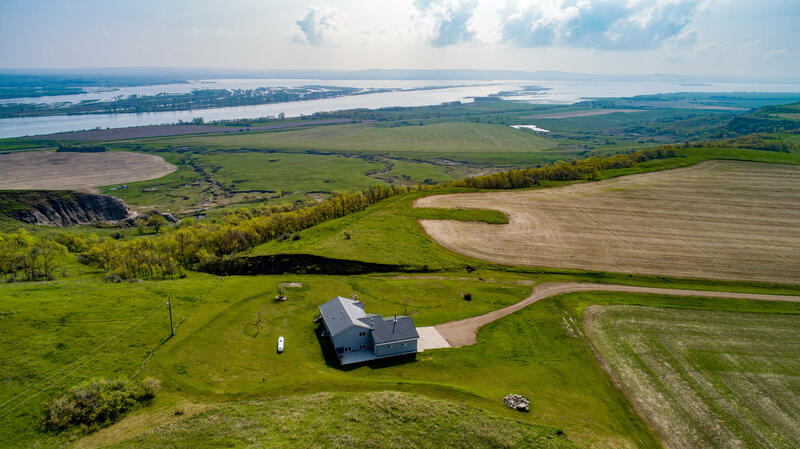 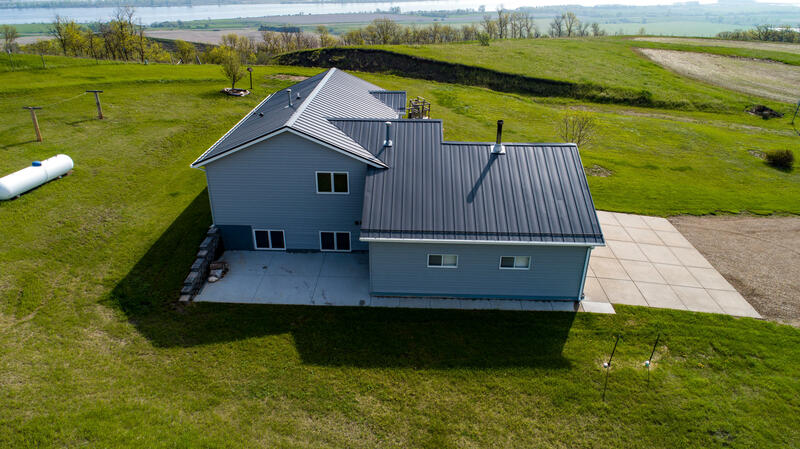 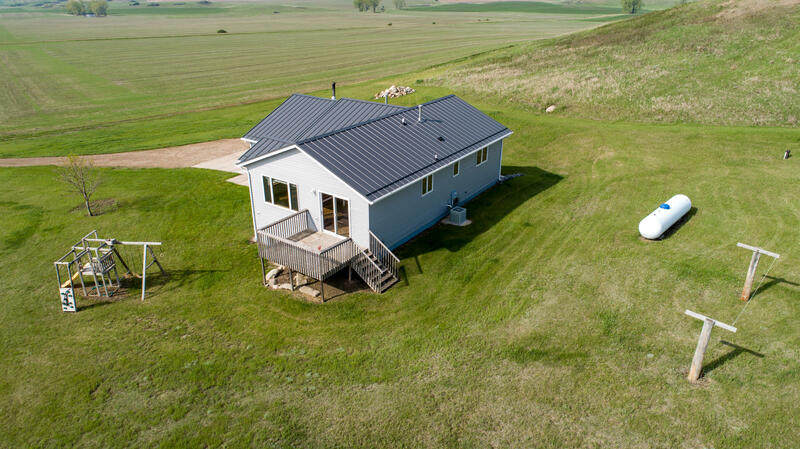 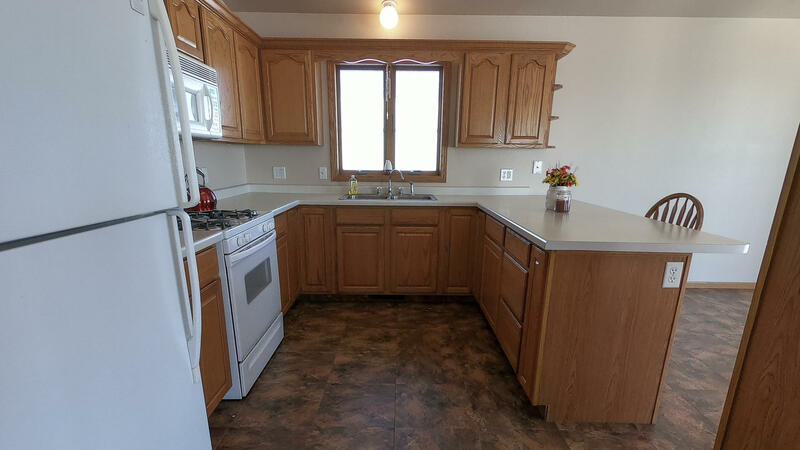 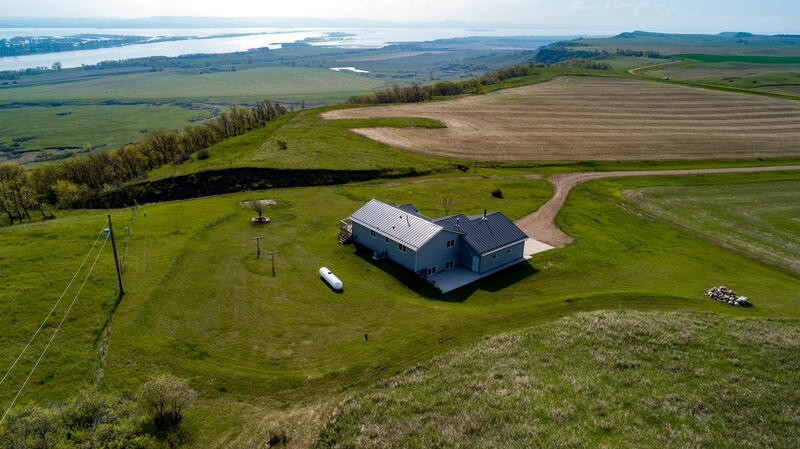 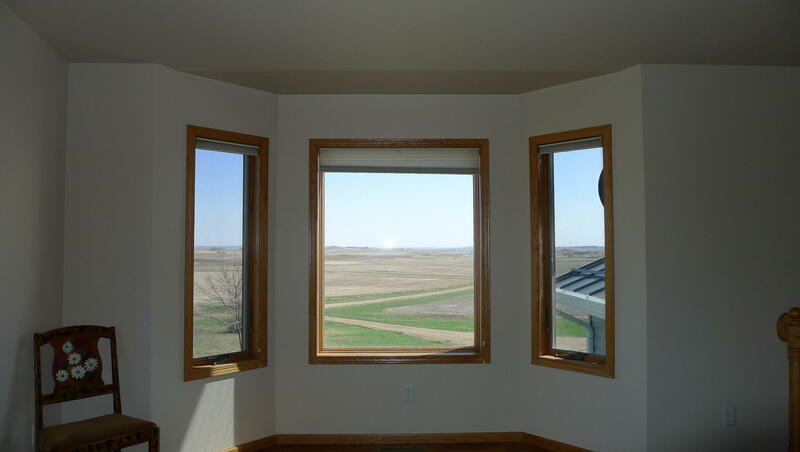 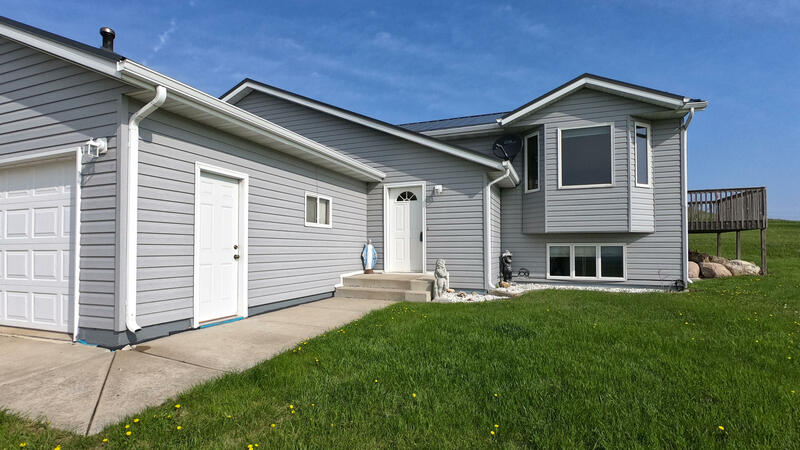 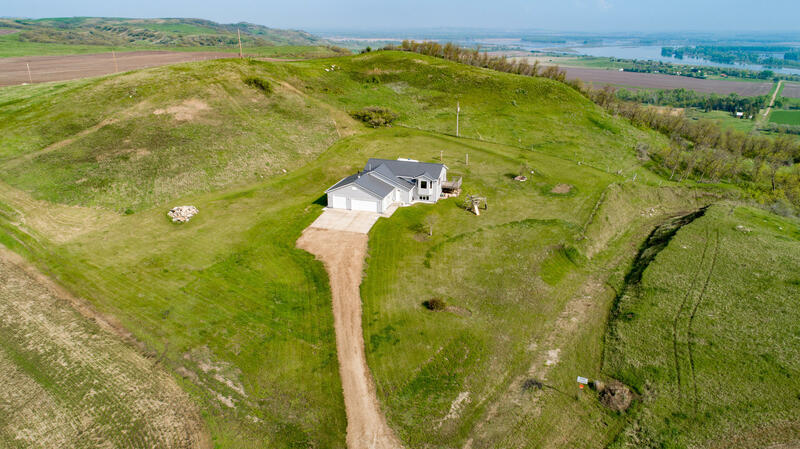 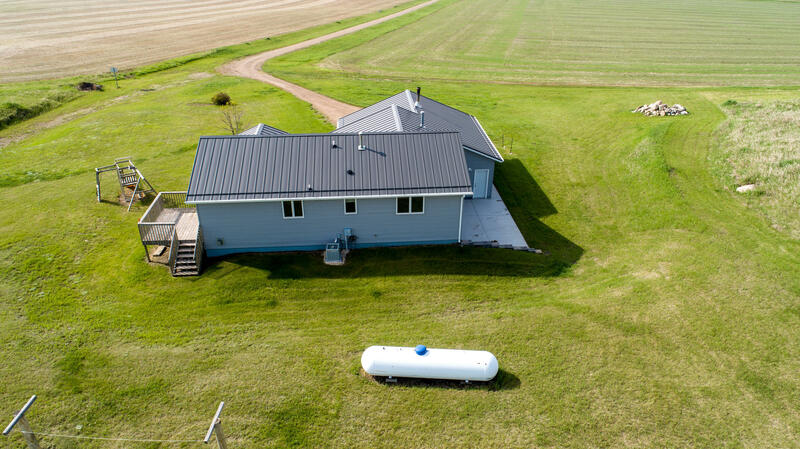 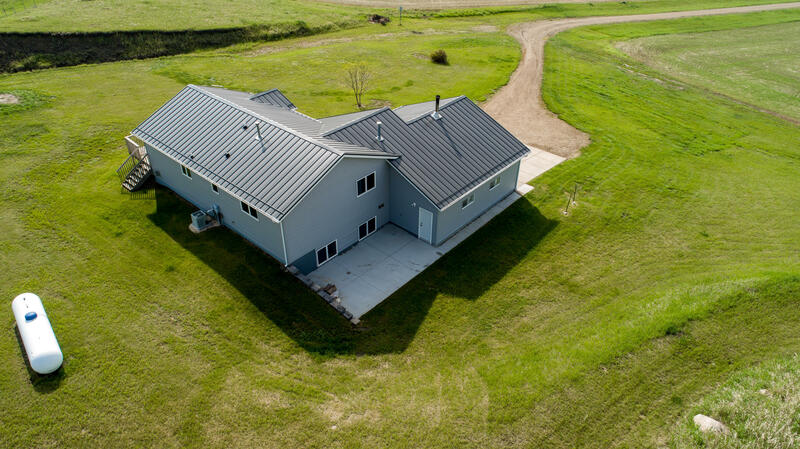 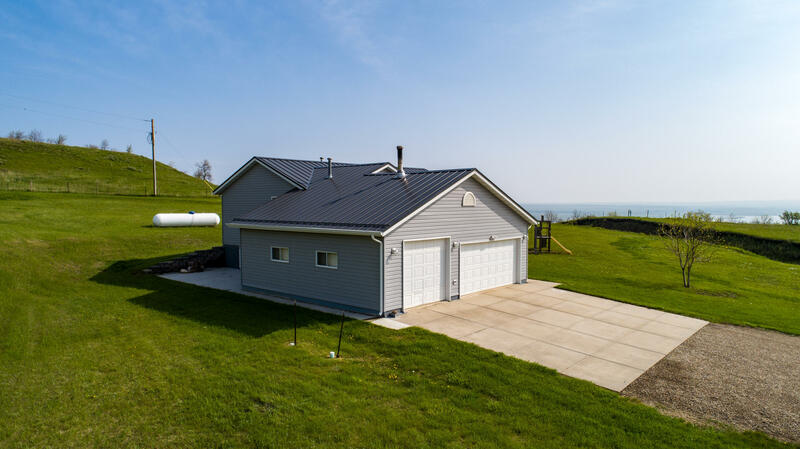 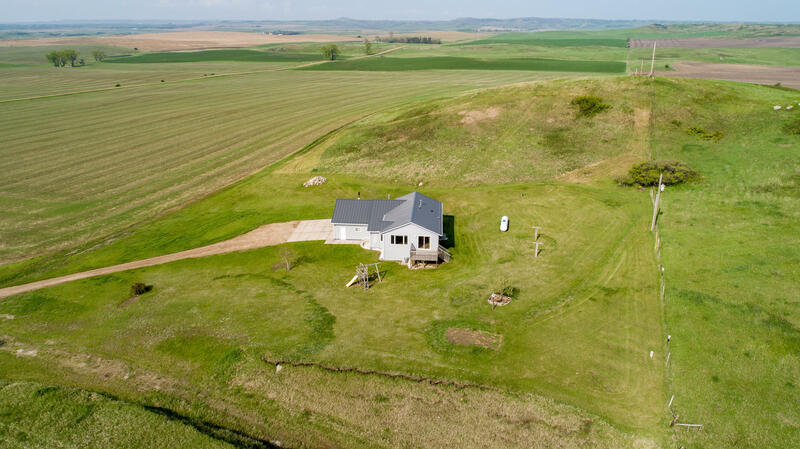 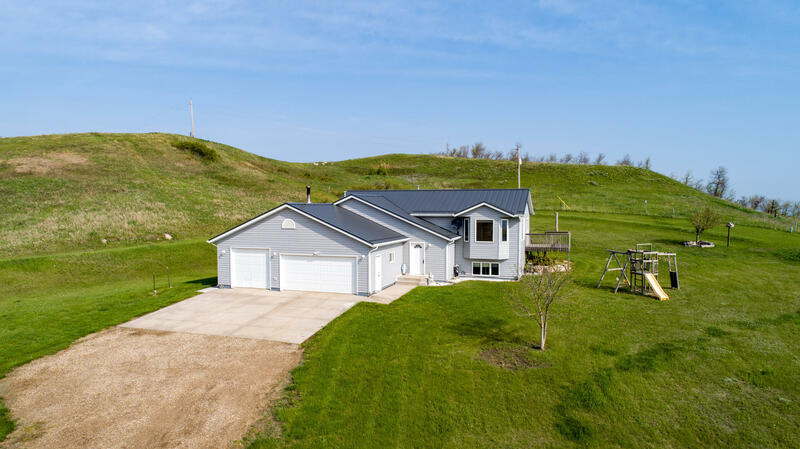 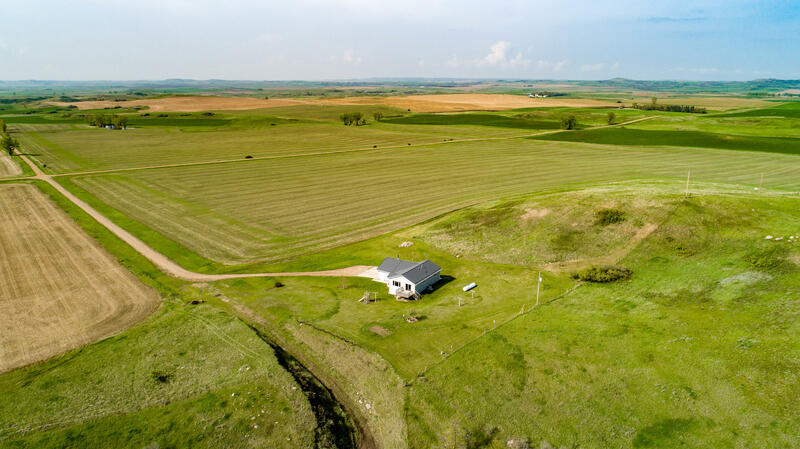 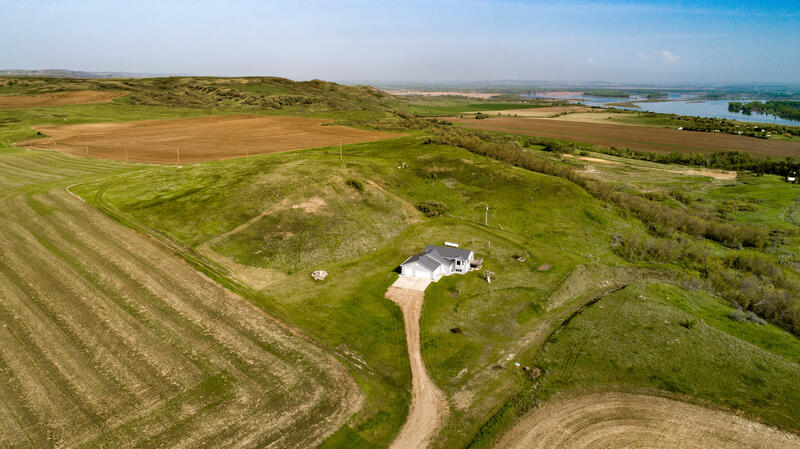 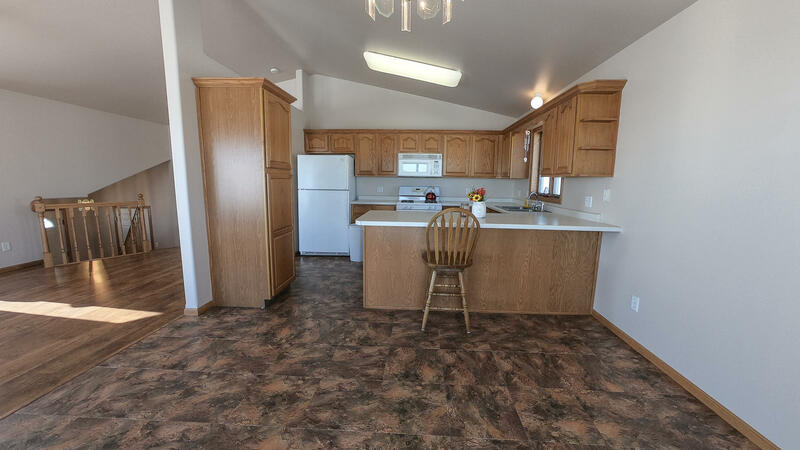 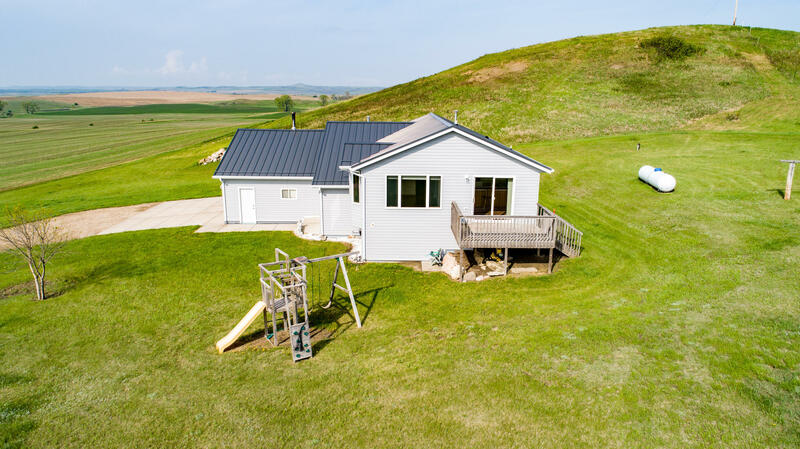 Imagine yourself living here with the magnificent views overlooking the countryside that includes the Missouri River and 365 days of sunrises and sunsets. 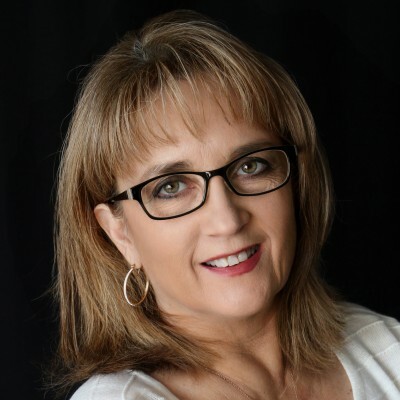 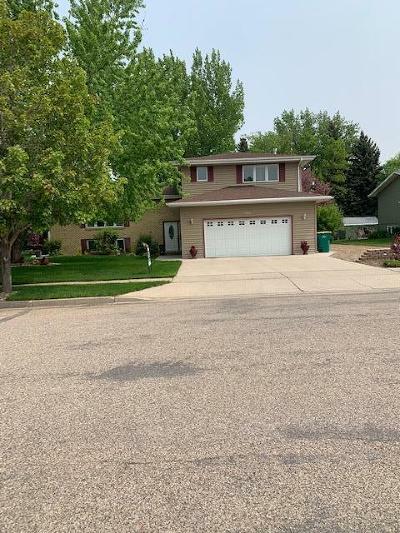 Make an appointment today to see this beautiful property.